Akomodasi yang tak kalah nyaman dan terjangkau. The Cory Villa sebuah penginapan yang luar biasa berlokasi strategis. Pilihan yang fantastis untuk mendapatkan pengalaman yang tidak terlupakan. Nikmati layanan professional, penuh perhatian, dan ramah demi kenyamanan Anda selama menginap. It used to be a beautiful villa, not anymore. As I said it in the tittle, I’m sure the place originally was stunning, not anymore. Our villa had a beautiful view, but practically the rest is extremely dirty, rundown, and filled with insects. The doors can’t open and insects can come in and out as they please. I have more pics, but it only allows me to upload 10 photos. The staff is friendly and try to help as much as possible but we had to cancel as we really couldn’t stay there. They gave us our money back which was a relieve. Amazing staff here. Always there to help out no matter what. I loved that this hotel only had a few villas. I honestly only saw two other visitors here, and I only saw them once. It almost felt as if my husband and I were the only customers there, perfect for our honeymoon. 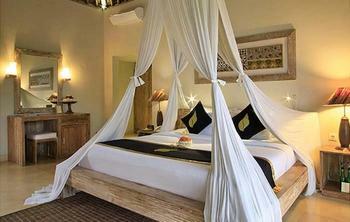 The rooms were amazing, awesome private pool with jungle views. I’d absolutely recommend this place to anyone. We stayed in villa 101 and loved it! 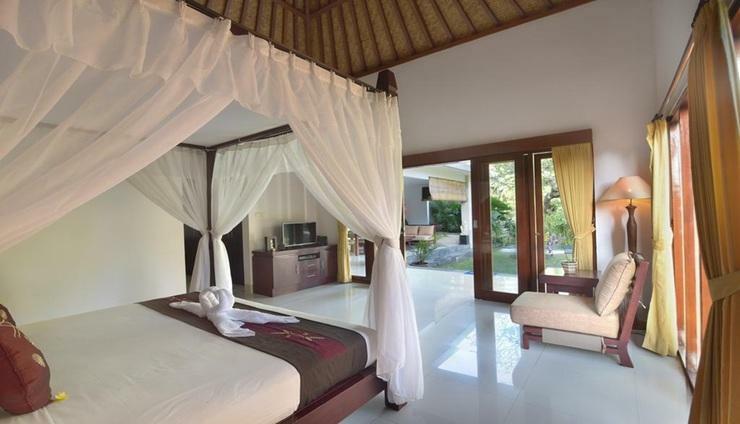 I booked this villa 6 weeks prior to our trip to Bali. We stayed in Legian for first 5 days of the trip and then headed to Cory Villa for the rest of our trip. When we arrived staff seemed confused asked us to wait and then handed me phone with someone who could speak fluent English. Woman on the phone told me that they were overbooked and did not have villa I already fully paid for available for us but promised that they had another villa that’s even nicer that we can stay in. 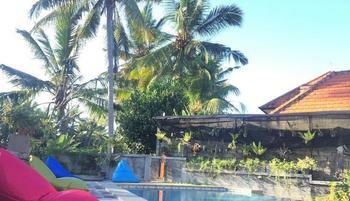 They paid our driver to take us to this “nicer villa” called Green Ginger 30 min away and much further from Ubud. 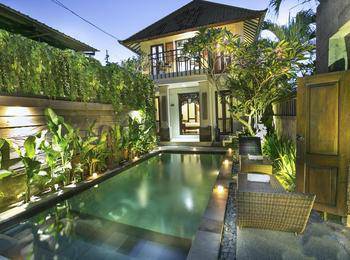 This “villa” was tiny with pool a size of a fountain facing a fence wall! It was very clean and looked brand new but considering that I paid for 2999 sqft villa with private infinity pool with forest views I was not ok with this downgrade at no fault of my own. 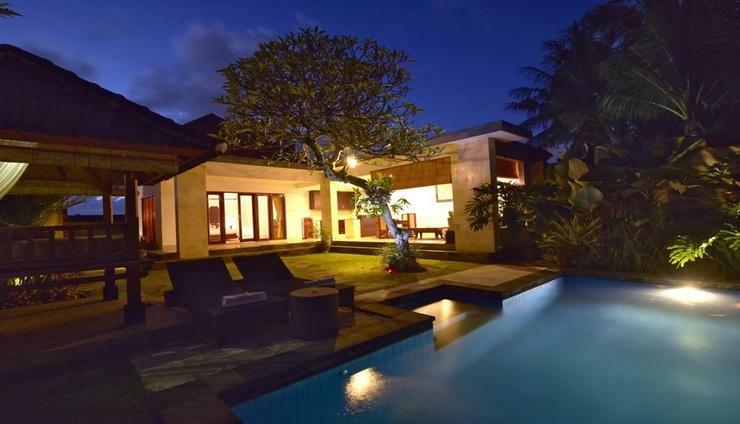 Thankfully we have been in Bali for a few days already and I knew Expedia would refund me my money so I booked a different villa in rice fields for premium price. If we were coming from airport straight to Cory Villa my trip would have been ruined as I wouldn’t have been able to book else where on such short notice. The reservations and hotel staff were all very attentive and accommodating to our every request even on a short notice. The room we stayed in was definitely a treat! 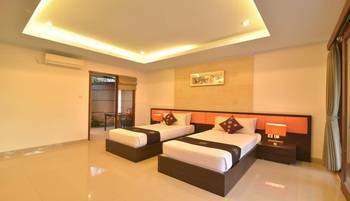 Very spacious, clean and it has all the basic amenities for a holiday stay. The bath tub is a major plus! 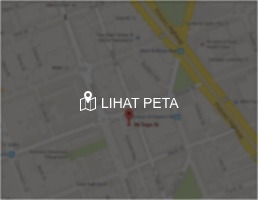 They serve delicious Indonesian breakfast, but you can opt for continental depending on your preference. They took extra effort in packing our breakfast on the day we had to leave earlier than 6am for a tour. 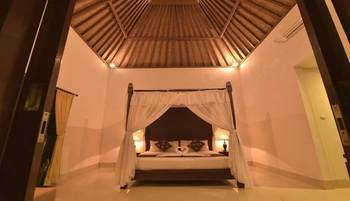 If you are a looking for a place of tranquility away from the hustle and bustle of the Ubud City proper, the Cory Villa is the place to be! 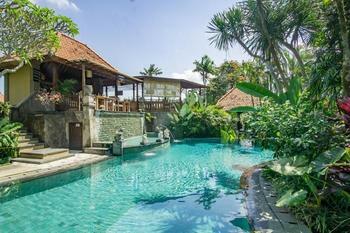 We stayed in villa 101 for 3 nights during Bali's New Year. We fell in love with tasty breakfast on morning, private swimming pool with jungle view during the day and sky full of starts on the evening.